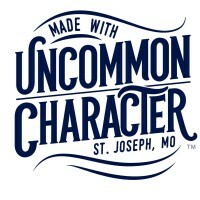 Learn a little bit about Historic St. Joe. 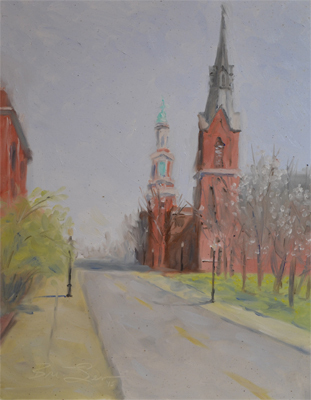 Help enrich the community and the visual arts of St. Joseph. JOIN our mailing list! Get news and announcements via email. 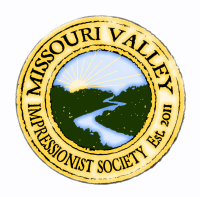 The 2019 paint out will coincide with First Saturday events in downtown St. Joseph. 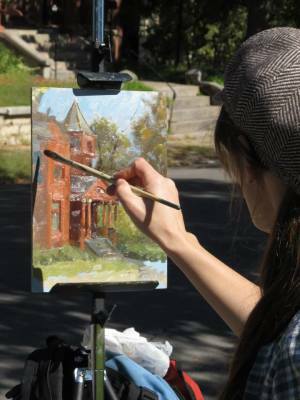 Artists will be painting downtown during morning hours until noon. 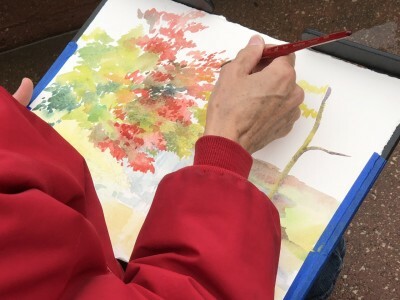 After lunch, artists will move to the Corby Pond and Northern Parkways. Painting time will be 8 - 5pm. Paintings will be posted on social media and on our website with info and artist contact. 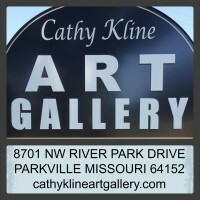 Cody is an award winning artist from Omaha, NE. 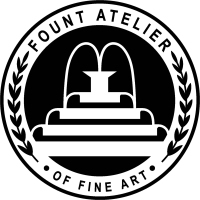 He has over 8 years of teaching experience, specializing in traditional drawing and painting techniques. 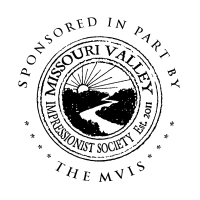 He is the founder and principle instructor of Fount Atelier of Fine Art in Kansas City, and is a director of the Missouri Valley Impressionist Society (MVIS). 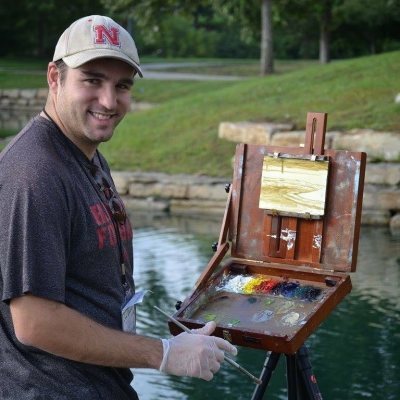 Cody will be offering a 1-hour demo/artist talk during this year's event on some outdoor painting techniques for those who are interested. More details coming! 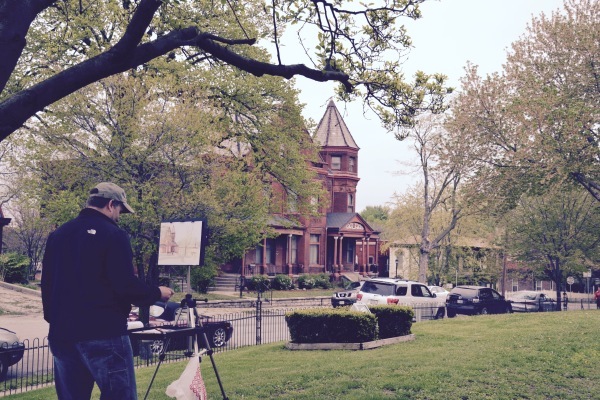 Stay an extra day, explore and paint anywhere in St. Joseph.